In memory of the lost generations of The Holocaust. In honour of the generations today. In celebration of the generations to come. “Shimon HaTzadik (Simon the Just) used to say: the world stands on three things, on Torah, on avodah and on gemilut chasadim” (Ethics of the Fathers 1:2). Torah is the source of our laws and traditions. Avodah is service of the Almighty through prayer. Gemilut chasadim is achieved through acts of charity and loving-kindness. Shimon HaTzadik’s teaching defines how we should think, speak, and practise Judaism. These three principles constitute the tripod supporting all human existence. If any one of these key sup- ports is removed, the very structure of life will collapse. As Jews, we have a unique responsibility: through studying Torah, we stimulate the growth of our intellects and we learn Jewish values. Through avodah, we articulate our closeness to our Creator. Through gemilut chasadim, we emulate God’s ways, inspiring us to better our com- munities, society, and the world through all that we do. 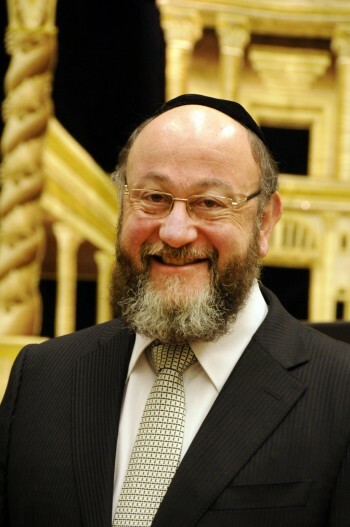 served as Chief Rabbi of Ireland and as Rabbi of Finchley Synagogue, London. He is the Founding Rabbi of Sacks Morasha Jewish Primary School as well as of the Kinloss Learning Centre. He is also President of LSJS and a frequent contributor to the media. February 1, 1963 – First meeting of the Commission for the Designation of the Righteous. 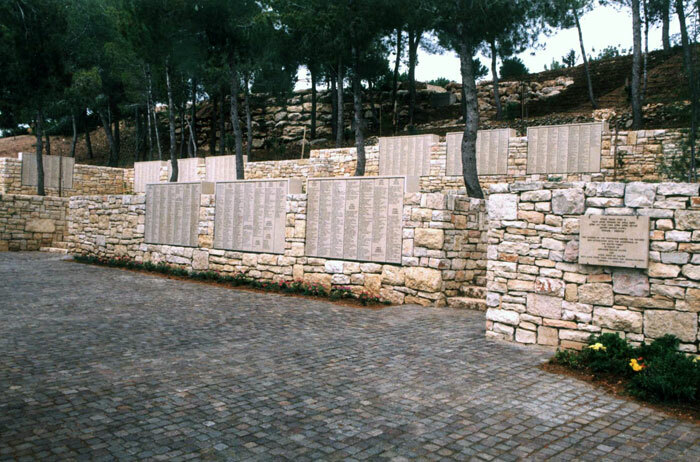 Righteous Among the Nations (Hebrew: חסידי אומות העולם‎, khassidey umot ha-olam “righteous (plural) of the world’s nations”) is an honorific used by the State of Israel to describe non-Jews who risked their lives during the Holocaust to save Jews from extermination by the Nazis.